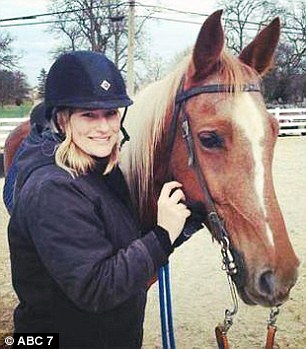 An ABC producer, 39 year old Anne Swaney was killed while on vacation in Belize this week. 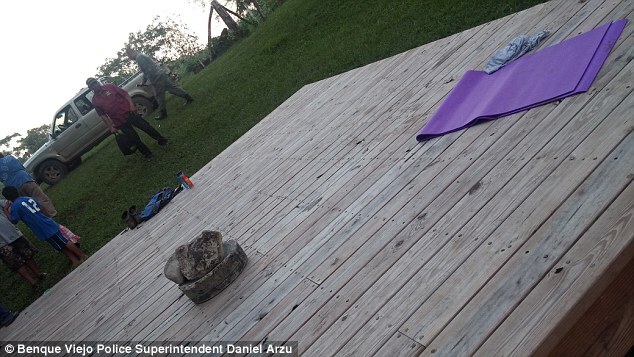 The executive producer of online operations, arrived last Saturday to Nabatunich Resort, Benque Viejo, according to ABC, Swaney was allegedly sexually assaulted before being killed after doing yoga on Thursday morning near the Mopan River nearby the resort. A tour guide found Swaney's yoga mat and other items near the river but he didn't see her and alerted the authorities. Benque Viejo Police Superintendent Daniel Arzu said that Swaney's injured corpse was found floating on the river. She was wearing just a bra. She also had lacerations on the side of her head along with bruises on her neck. An investigation is ongoing and a suspect has not yet been identified. An autopsy in underway, according to Chicagoist.